Why can't I use lithium batteries in this multimeter? I have essentially the same question as this. In that question, it seems lithium batteries are prohibited for use in the device because it wouldn't adequately warn the user that the batteries need to be changed. I'm finding the same anti-lithium-battery warning in a cheap multimeter (Gardner Bender GTD-311 if it matters). It seems to me it wouldn't matter much if thing thing suddenly ran out of battery power and needed a new one. It's not a device for alerting homeowners of imminent danger. So, do I really need to seek out alkaline batteries for this device? Let's look at the data sheets here. 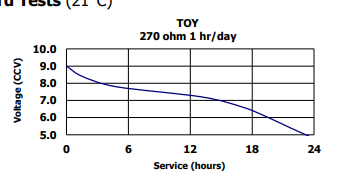 My guess is we can probably use the 20-33 mA curves for each (the "toy" curve). They look roughly the same in terms of what voltages are outputted (lithium is just way more flat). Based off of this, you should be fine. The only thing of note is that your "low-batt" won't work quite right (it'll probably kick in at around 6.5V or so, which you'll see for 5 minutes before it keels over). Not the answer you're looking for? Browse other questions tagged batteries multimeter or ask your own question. Why does this CO detector forbid the use of lithium batteries? Why can't we use diodes in place of batteries? What units is my multimeter using to measure batteries? Why does my multimeter use increments of 2? What kind of single cell (AA, AAA, etc.) 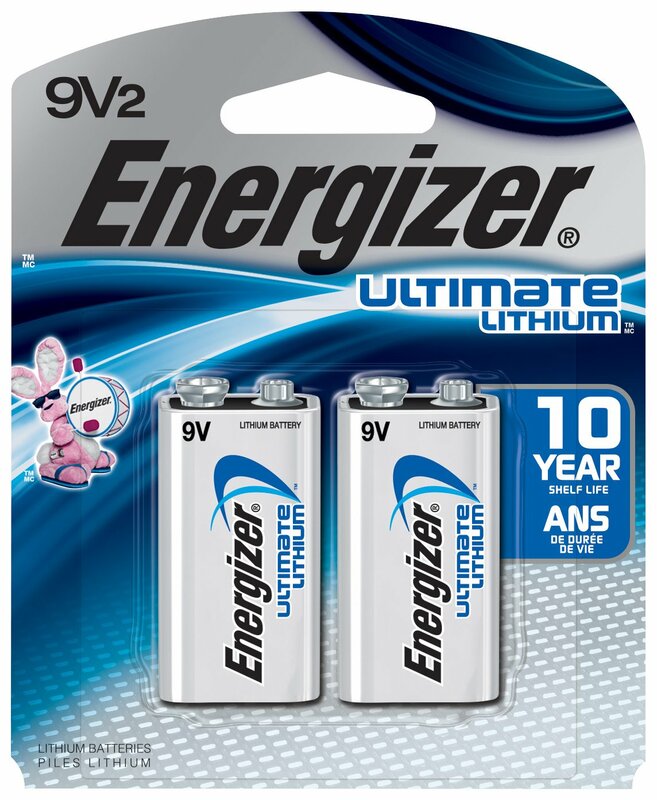 rechargeable battery should I choose? Is it possible to make a short-circuit detector for a battery power supply? How should I use a multimeter to determine which AA batteries to keep and which to toss? 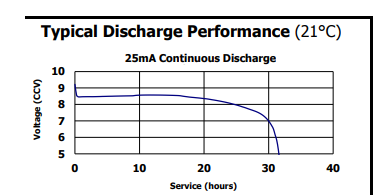 Why do Lithium Ion batteries self discharge? How dangerous is this broken lithium-ion laptop battery?